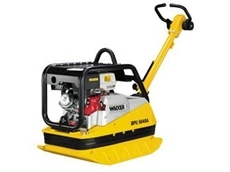 Compact Excavators from Wacker Neuson. 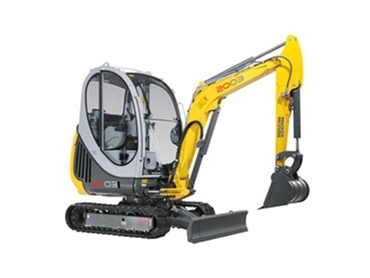 With their simple operation, powerful engine output and speed with the construction site the compact excavator range from Wacker Neuson are distinguished from their competitors. 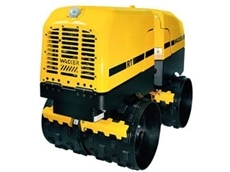 The Wacker Neuson Group's product range of Earthmoving Equipment include track excavators, wheel excavators, wheel loaders, wheel and track dumpers and more recently, their range of compact excavators. Thanks to the rigid rear axle and hydraulically locking self-aligning steering axle, the wheeled excavator is always steady and stable in any situation. The optional maximum drive speed of 25 km/h (6.5 ton model) and 40km/h (9.5 ton model). 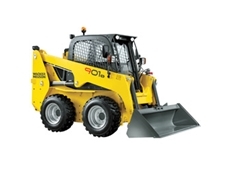 The automotive traction of the excavators to similar to that of a car, which offer maximum ride comfort to the user. auxiliary control circuits for the hydraulics. 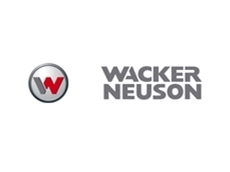 08/08/12 - World-leading compact construction equipment manufacturer, Wacker Neuson has moved its factory to a new location in Hörsching. 07/08/12 - Wacker Neuson introduces a new range of compact excavators featuring increased performance, efficiency and comfort. 06/08/12 - Wacker Neuson displayed a comprehensive range of new product developments at the Intermat in Paris earlier this year. 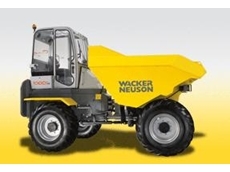 02/12/10 - Wacker Neuson introduces the new Wacker Neuson four-wheel dumpers 10001+, a new standard in design, functionality and ergonomic operating comfort. 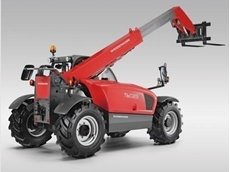 01/12/10 - Wacker Neuson introduces the new WEIDEMANN T6025 CC70 telehandlers, compact 2.5-tonners with a stack height of 5.75 metres.